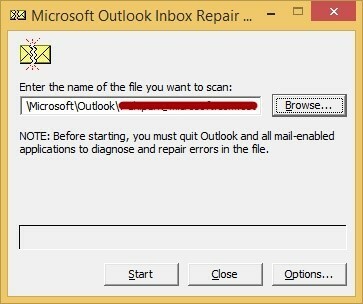 Q – I have recently moved from Outlook 2003 to Outlook 2010. Now, what I have found is showing 0 kb file in my Outlook.pst file. I don’t know why this happened and how to deal with this trouble. Can anyone help me to resolve the issue? Sharing over the unsecured network can modify the PST file. Large PST can damage the PST file headers. 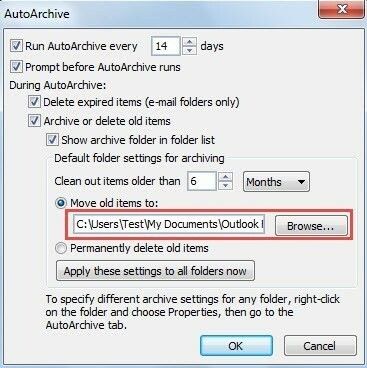 You can try the manual methods to restore your Outlook PST file. You can recover Outlook data through backups if you have stored a backup of your PST file. I tried the above-stated methods but none of them worked for me. Can you please suggest me other effective solution?